After many months and qualifying phases, the ROG Masters 2017 Grand Finals came to a close this past weekend with Kazakhstan’s Gambit Esports taking the crown. The grand final kicked off on Overpass where TYLOO started on the CT-side. 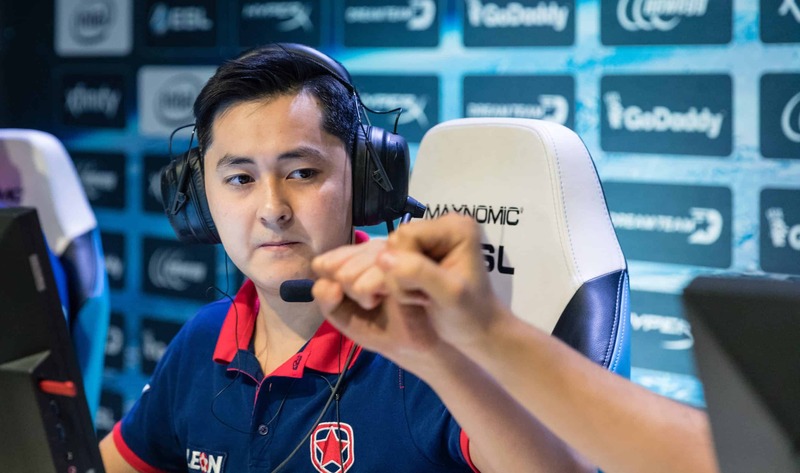 The Chinese led 8-7 after the first half but Gambit managed to win the map 16-14 with their second-half CT-side performance. While their showing was strong, TYLOO seemed to lack the experience to secure the key rounds in their favor. The second map, Inferno, was no contest for Gambit. The Kazakh squad battered TYLOO 16-4. In the last map of the series, Dosia and crew won Train in an exciting overtime with a 19-16 final scoreline and became the champions of the ROG Masers 2017 Grand Finals.